I mentioned in my last post that I’m trying to up my social media game. 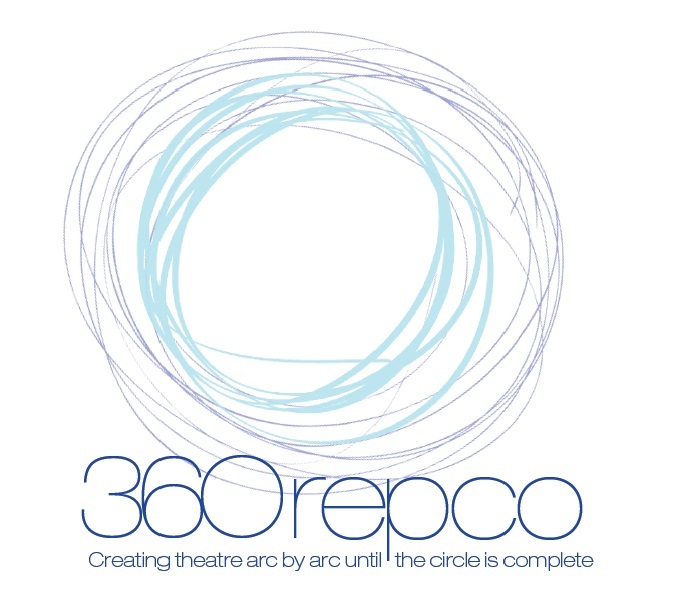 I’ve been helped along in the process a bit because my dad recruited me to be social media queen for 360repco, a new theatre company that he’s starting! I’ve redesigned the website and started twitter, tumblr, pinterest and instagram profiles for 360repco. I’m pretty proud about how everything is turning out so far. And it’s all the more exciting because I’ll be in the first major 360repco production in August: the World Premiere of Lancelot by Steven Fechter! Check out the sites and make like Mary’s lamb and follow 360repco everywhere!